The Victoria Hall in Ash has been in constant use by the residents of the village since it was built in 1897. Over the years it has housed gatherings of every kind, from parties to pop concerts, fun days to film nights, events to exhibitions. It has been used as a cinema, a dance hall, a school and a library. It served as a refuge for local residents after their homes were flooded and has hosted innumerable parties and celebrations. Today the hall is regularly used by all ages from tiny tap dancers to the older generation keeping fit with table tennis. There is a theatre group who stage an annual pantomime and a show in the summer. Many groups use the hall for their meetings, including gardening, photography and crafts of all kinds. Music regularly plays as three dance schools meet here as does a ukulele band. Several table tennis leagues use the hall as their base too. A regular charity quiz night organised by Dave Brown is a popular event. 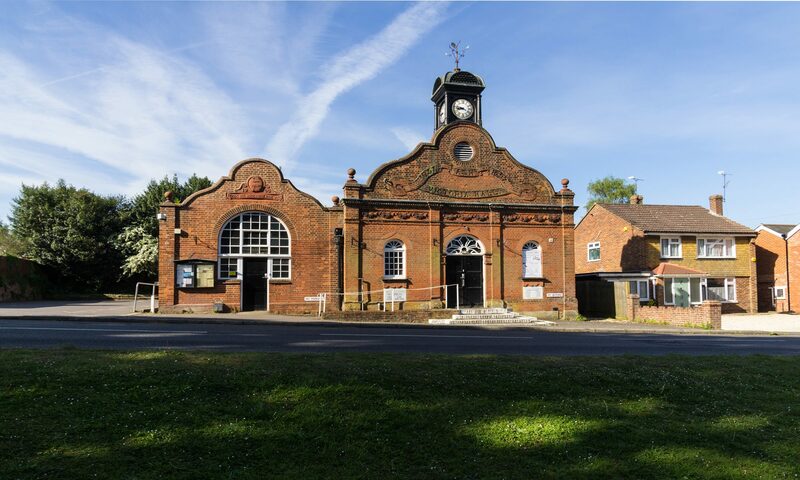 Ideally placed in the centre of Ash, with car parking close by, the Victoria Hall is a great location for a party, wedding reception, or any other function. We would be delighted to show you round. Please get in touch.